On this day in 1934, the first Laundromat opened in Fort Worth Texas. Laundry day may not sound so exciting to you, but it can be fun for a child. Really! And, you can start training your little ones to help you! Laundry can teach them early math skills, such as sorting and matching, and helping gives them a sense of responsibility and makes them feel good about themselves. When the work is done, see what fun they can create with an empty wash basket - tie a strap to it and give them a ride (or they can give their stuffed animals a ride), fill it with balls, let them hide under it pretending to be a turtle, etc. 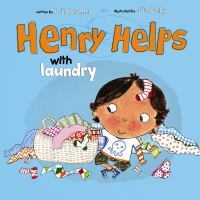 Henry helps his mom do the laundry. 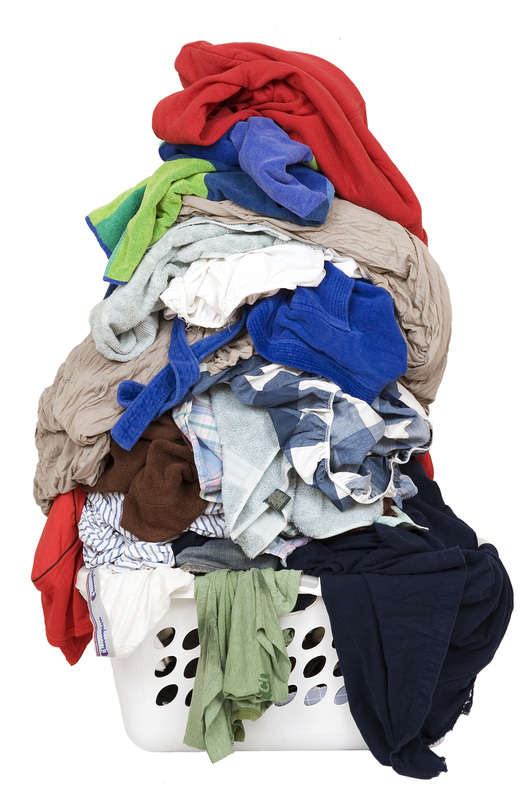 Follow the link to get ideas on how to have kids help with the laundry. Who knew laundry is educational? Sorting, colors, shapes, matching! And it helps create a good work ethic for your kids...they love to help at a young age! Check out the 'Flip Fold' by Debbee Barker. You can buy it at flipfold.com or you can try to make your own out of cardboard! 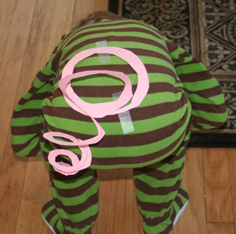 This really helps kids to fold.